Link-Pro CPA is a startup company established in March 2015 and they are also Smart-Space company. Their mission is to promote cloud accounting by creating a one stop platform for SMEs and start-ups to learn and master cloud accounting. Link-Pro CPA Limited is Cloud Accounting Friendly CPA firm in Hong Kong. 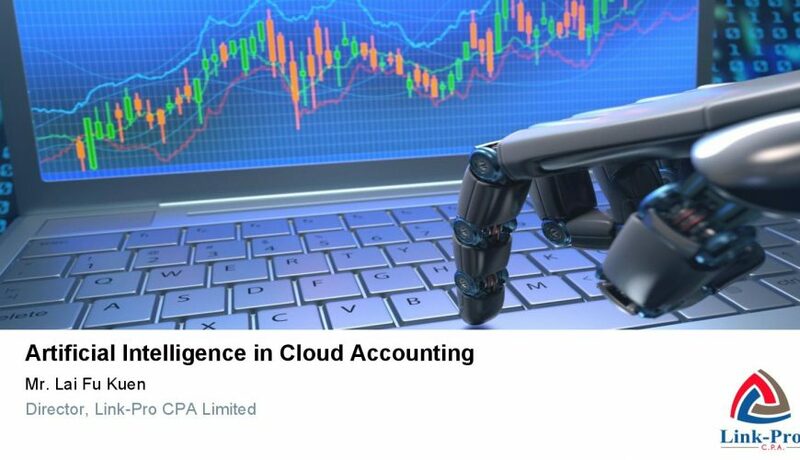 On top of the existing professional services like accounting, auditing, company secretary services, Hong Kong company formation and taxation, Link-Pro aim to accommodate the needs of international clients with the supporting of cloud accounting solution. Cloud accounting facilitates managements’ monitoring of the company’s operation as they can access to the accounts anytime anywhere, instead of being restricted to the use of the desktop computer in office. It also increases the flexibility throughout the process of bookkeeping. Thus, Link-Pro have formed a strategic alliance with several major cloud accounting systems since 2015. Link-Pro CPA are social responsible company, the following recognition have been awarded to Link-Pro CPA Limited, in recognition of our commitment in Caring for the Community, Caring for the Employees and Caring for the Environment.